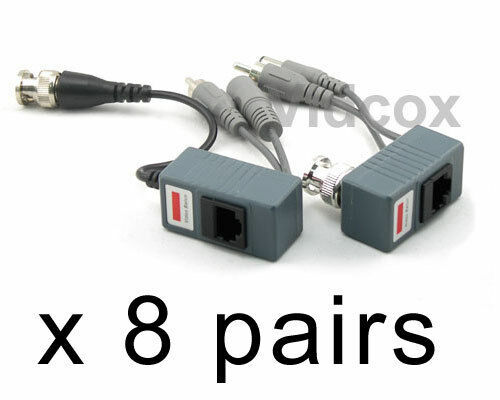 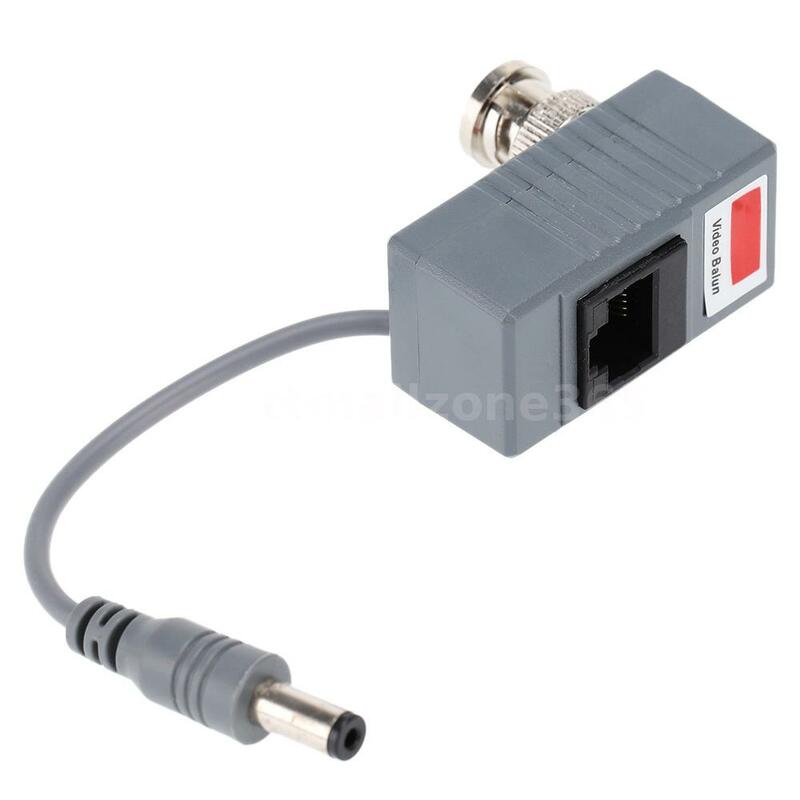 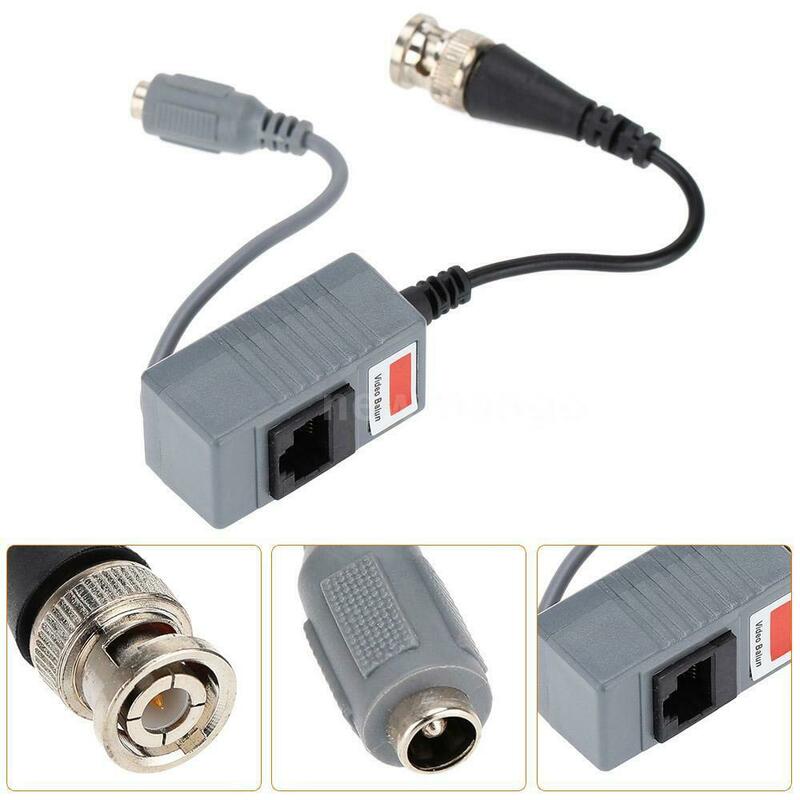 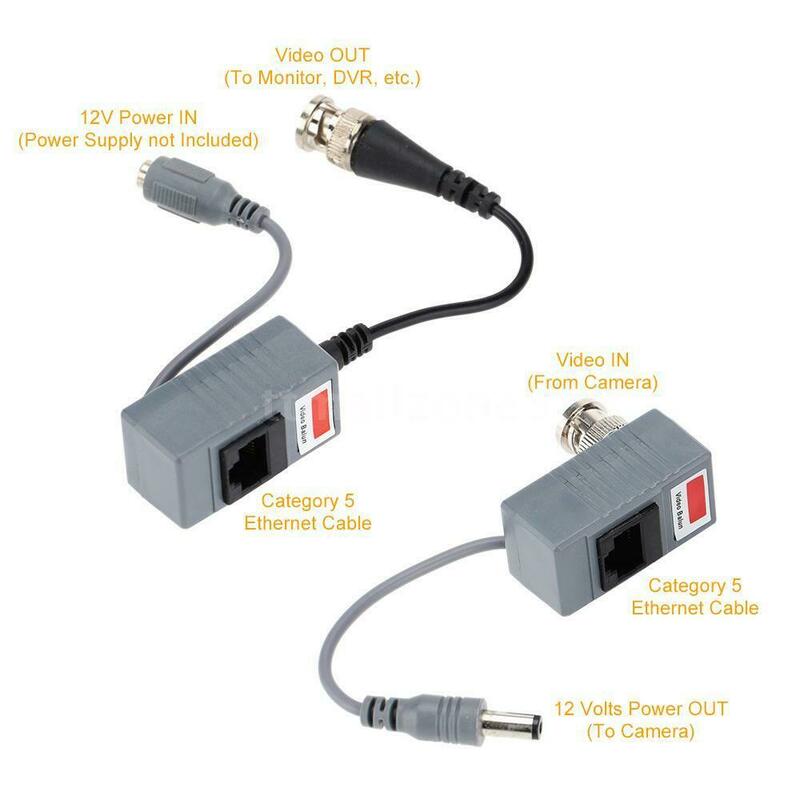 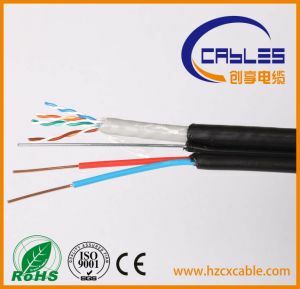 If you read about this subject in other CCTV Forums you will realize that few people recommend not using UTP cable to carry power to the camera with Infrared security, but this is myth, today we have in the market of electronic security Baluns that takes Video And power all over the UTP cable and with high signal quality. 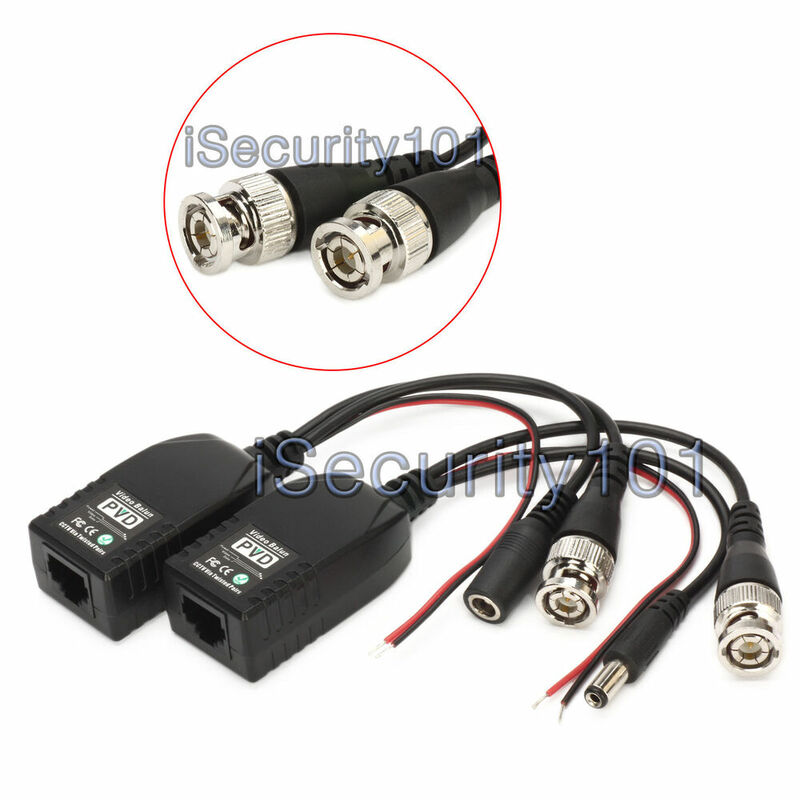 In addition to being an economical way to do the installation makes it much easier to maintain the CCTV system is a simple way to build a structured cabling of CCTV. 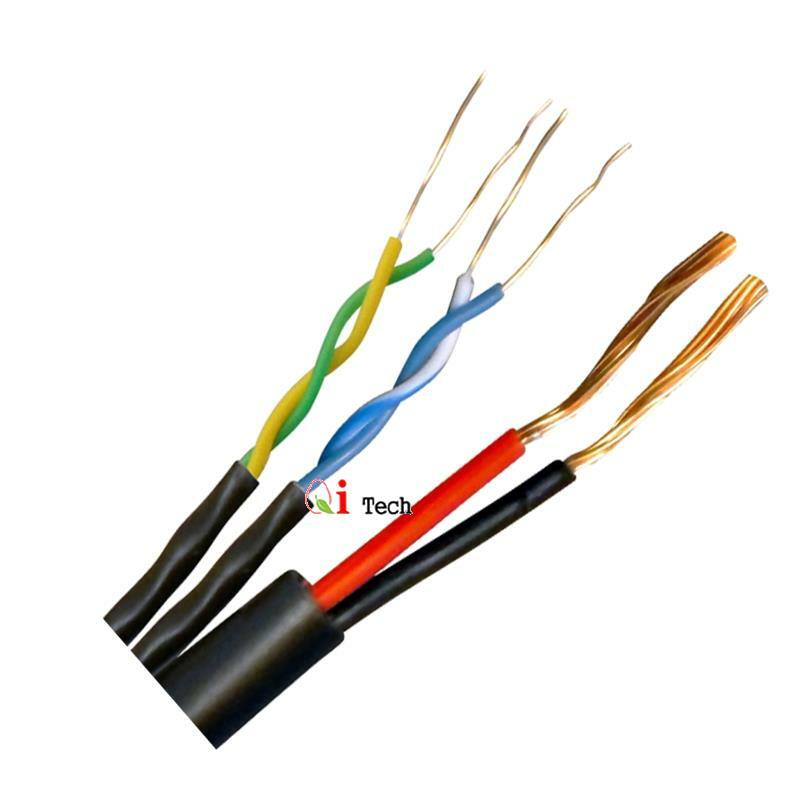 The distance we recommend for the use of UTP cable in the installation is up to 250 meters above this distance already happens to have loss in signal quality because of two factors resistance of the cable impedance. 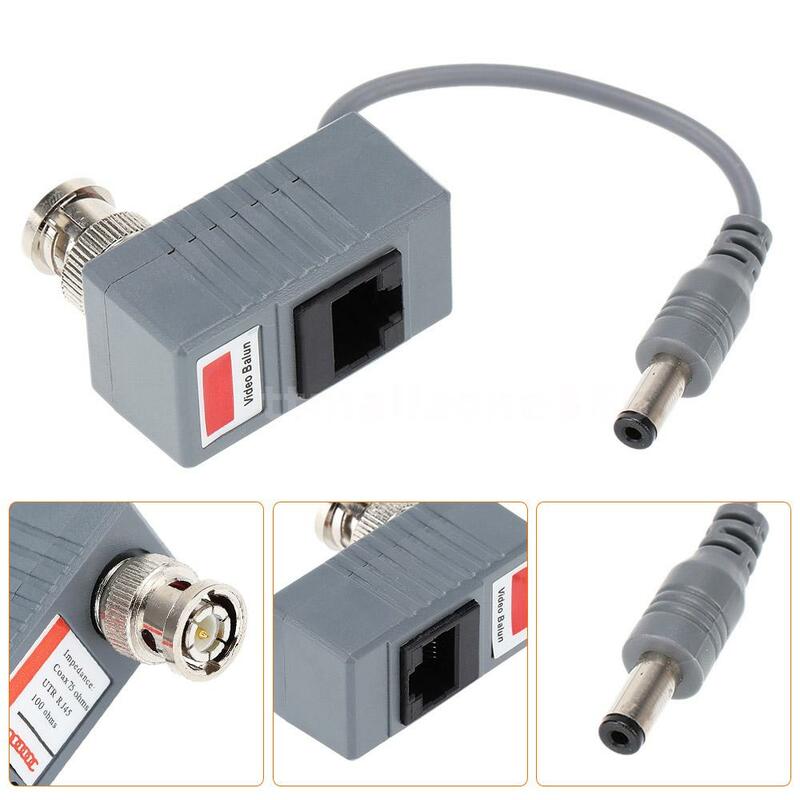 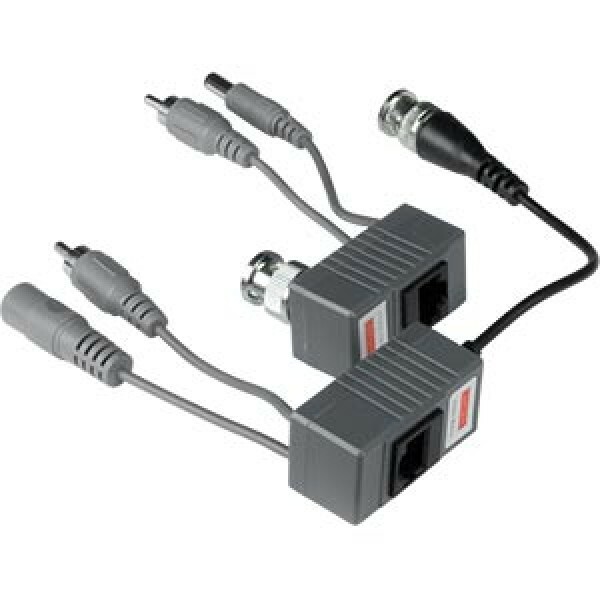 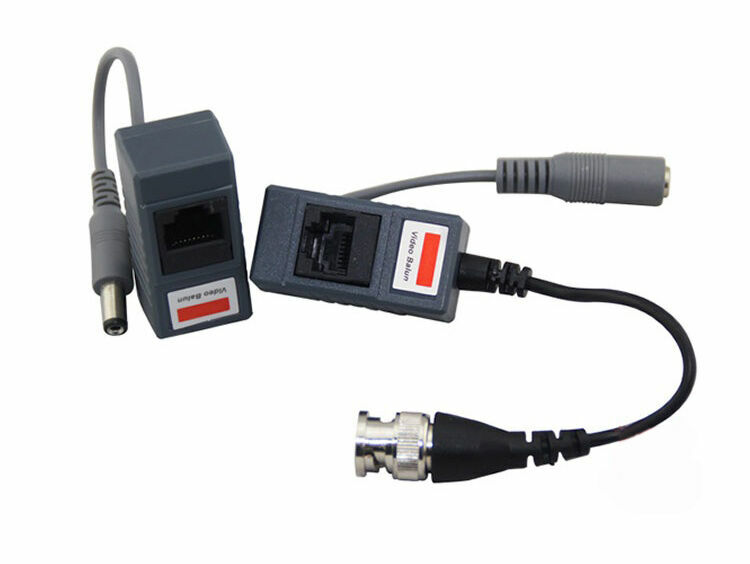 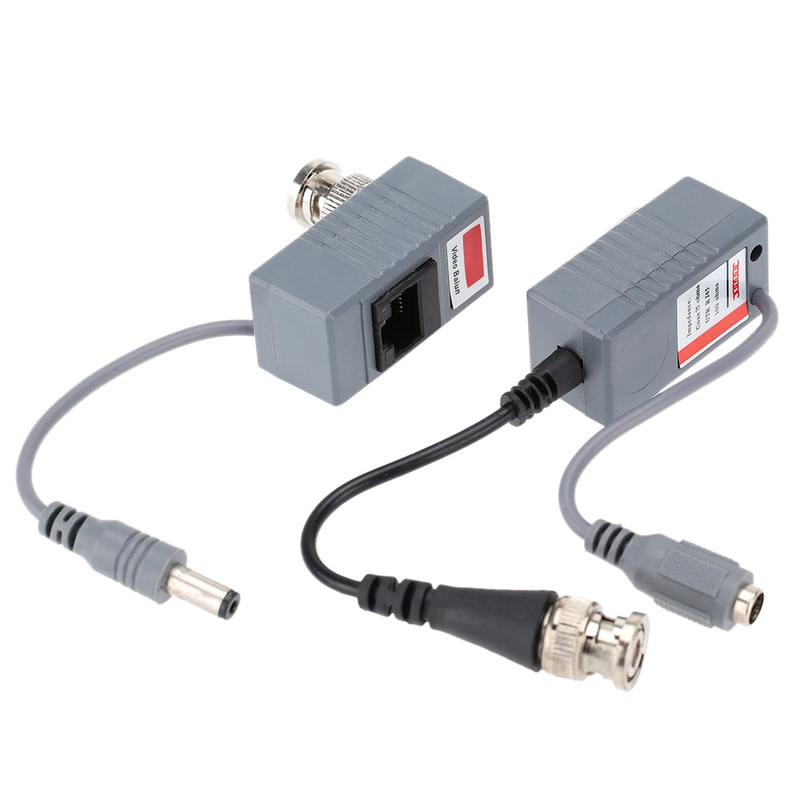 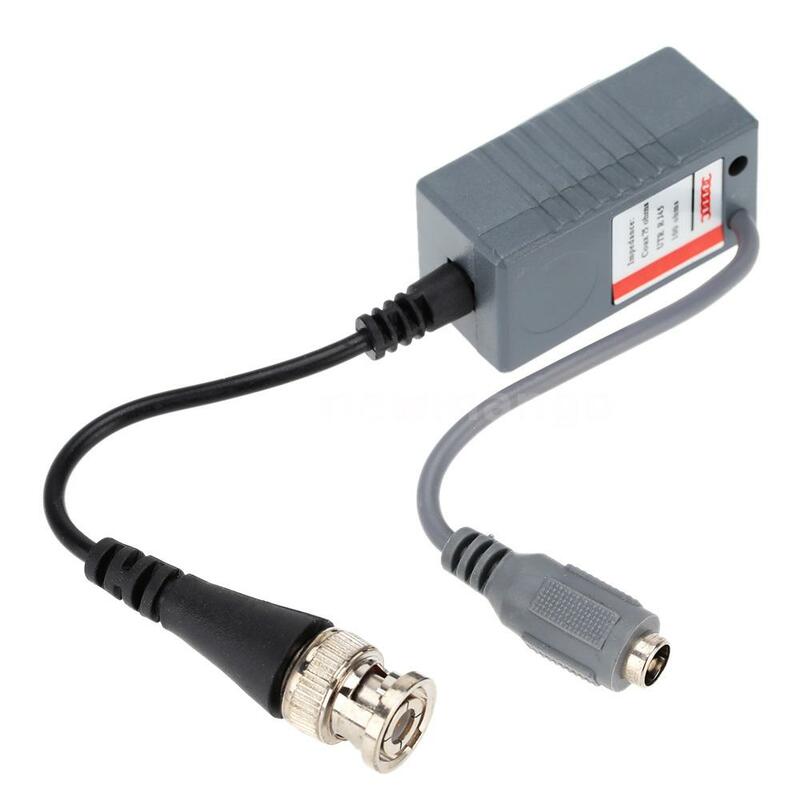 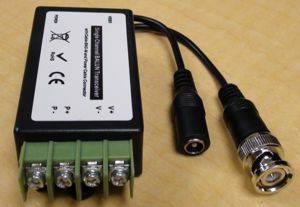 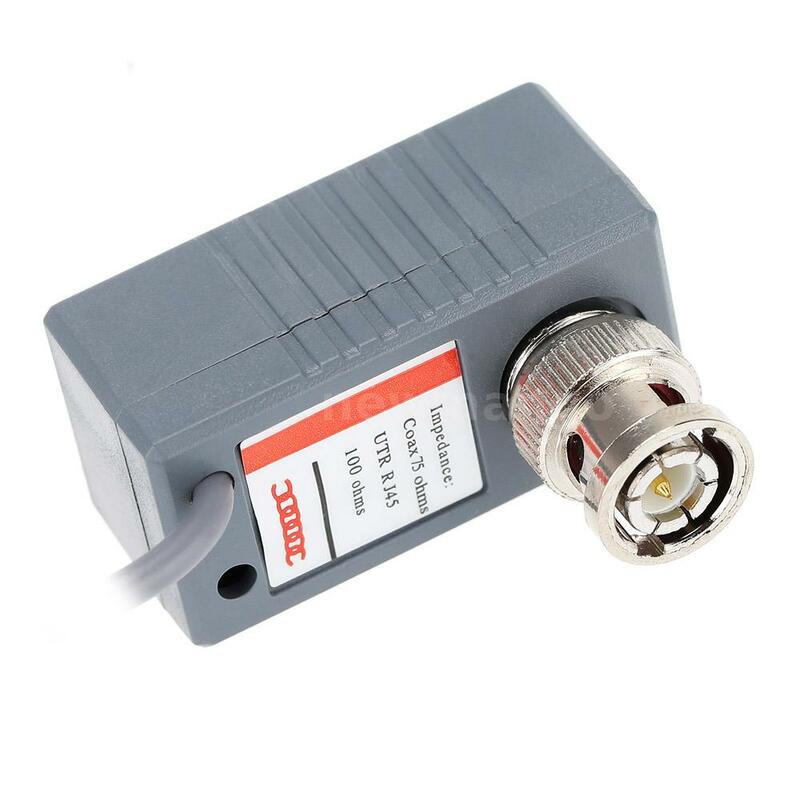 For greater distances we recommend the use of converters and cabling with Fiber so as not to have loss in the quality of signal we know that the cameras with infrared requires a high index of quality in the signal. 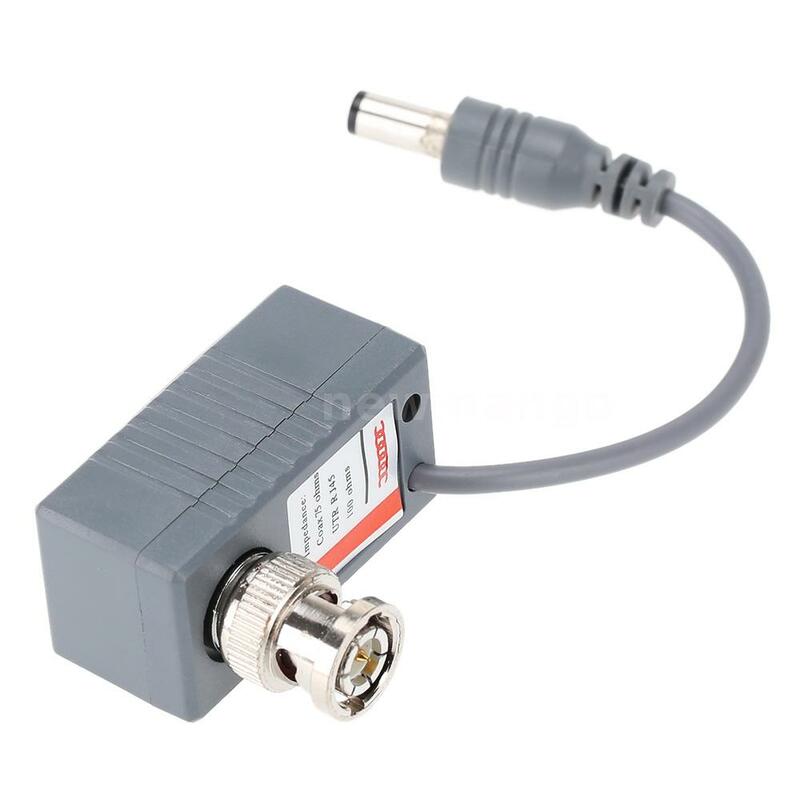 Infrared cameras tend to be more demanding in many ways, voltage and current greater this gives you a higher power or a greater consumption so plan to size your installation well when it comes to quality infrared cameras.